Bachelor of Building (University of NSW). Company Directors Course (Australian Institute of Company Directors). 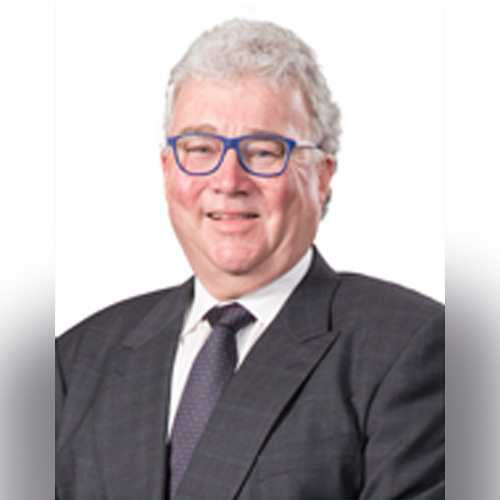 Richard Hughes has over 35 years’ experience in property development, investment and construction in Australia, Europe and Asia. His experience covers all property sectors, including commercial, industrial, business parks, residential, retail and mixed use. He has lead property development and project management businesses in Sydney, Melbourne, London, Warsaw and Jakarta. 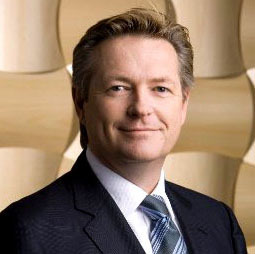 He has also held senior executive positions with Costain Australia, Condux Corporation, Euromost zp z.o.o., P.T. Pakuwon Jati and Macquarie Goodman. 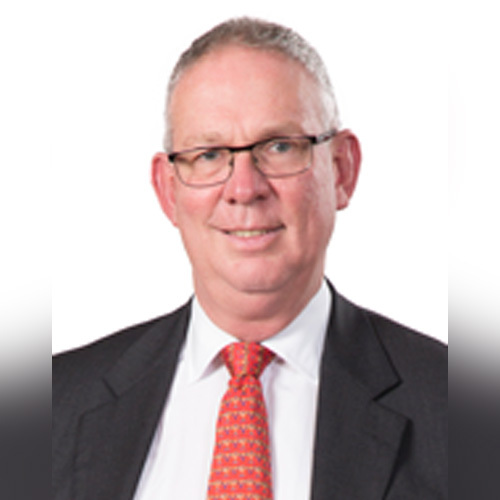 Richard is a Member of the Australian Institute of Company Directors and is also a consultant to Transport for NSW as part of the Sydney Metro Infrastructure Project. Company Directors Course (Australian Institute of Company Directors). Master of International Law (University of Sydney). Bachelor of Laws (University of Sydney). Masters of Arts (Applied Japanese for Business) (University of Sydney). Bachelor of Arts (Japanese, Psychology) (University of Sydney). 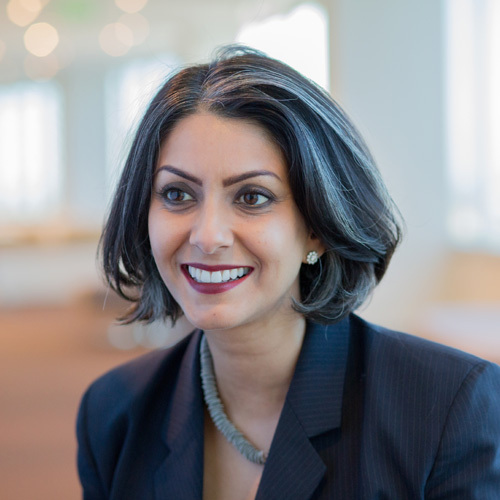 Shirley Chowdhary has had a number of senior and executive roles in Australian and US-listed companies and not-for-profit organisations in Asia, the United States and Australia. Shirley brings a strong sense of integrity, ethics and commitment and the courage to speak up and challenge prevailing thinking. Master of Law in Dispute Resolution (University of New South Wales), Bachelor of Business (Charles Sturt University). Graduate Certificate in Social Impact (University of New South Wales - Graduate School of Management). Fellow of the Australian Institute of Company Directors. Justice of the Peace (NSW). With 25 years’ experience in banking and finance, principally with Westpac Banking Group, Jonathon has held numerous senior executive positions including Chief Manager, Credit Risk Review and Country Head for Taiwan. He has previously held positions in merchant banking, capital markets and treasury. Over the last 15 years' Jonathon has been a Consultant in risk management and mitigation strategies. He has also been a Non-Executive Director to various companies and a Board member for several non-government and not-for-profit organisations. Jonathon has extensive NGO experience including in community health, family and youth services, housing and financial and dependency counselling. Christina has a diverse background as a clinical optometrist and then in executive roles, leading programs in health and community services across business development, policy, strategic planning and communications. 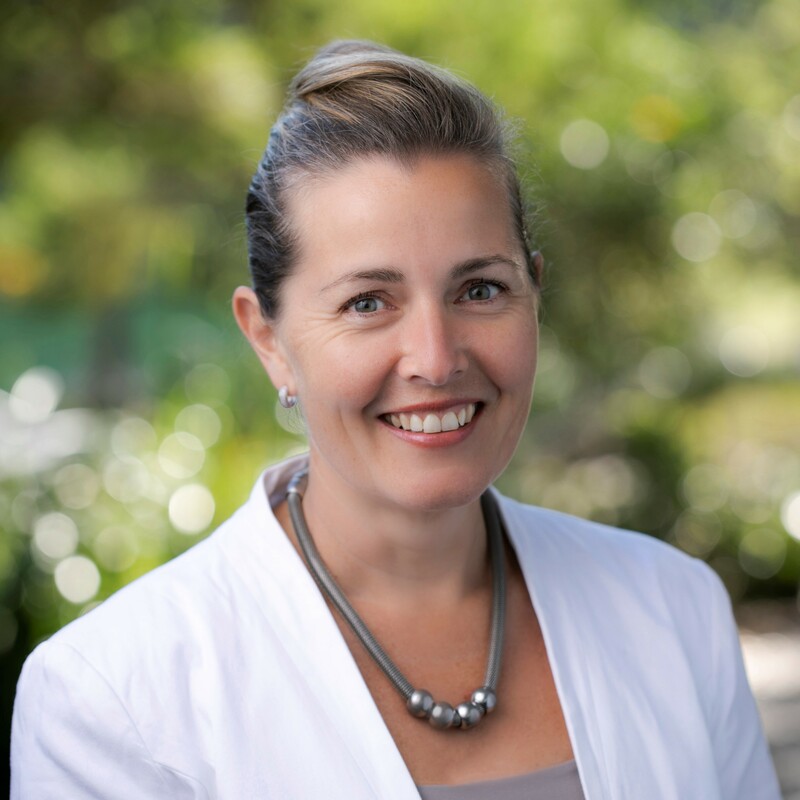 She has also held roles in clinical workforce development and training in NSW Health, and aged care workforce development, leading the Aged Care Workforce Innovation Network (WIN) Program. As CEO of Focus Care Solutions she leads an innovative new entrant in the Aged Care industry, applying her executive leadership, transformation and strategic skills in a rapidly growing and complex business environment. Advanced Management Program, University of Pennsylvania - The Wharton School. Bachelor of Business, Accounting and Finance, (University of Technology, Sydney). Philip Knox is a progressive executive leader, operational strategist, and trusted advisor with a record of sound financial guidance in complex settings that demand keen business acumen. He has experience in driving operational and financial efficiency and establishing core metrics that optimise team performance and capital position. Philip’s experience spans a number of industries including working with private equity and multi-national organisations in media, IT and healthcare. As COO of the Garvan Institute, he has oversight and accountability for the financial and operating functions with an extended team of over 100 professionals across finance, business development, IT, HR and operations. Company Directors Course (Australian Institute of Company Directors); Master of Business Administration – MBA (Monash Business School); Bachelor of Behavioural Sciences (Honours); Double Major Psychology (La Trobe University). Nicole has more than 20 years executive experience in consumer marketing, digital, customer experience and human resources and a significant track record in business transformation in fast moving and complex environments. During Nicole’s career she has worked across multiple industries including technology, finance, telecommunications and tourism. Nicole has held executive positions in high growth, international technology businesses, new acquisitions and large scale Fortune 500 corporates, principally GE and Telstra. Nicole is a member of the Australian Institute of Company Directors. Frances-Anne has held senior executive positions involving global tourism, business events, major events, international education and aviation for more than 20 years. She has led high-performing global teams in London, New York, Madrid, Paris and Sydney – developing and delivering multiple award-winning B2B and B2C initiatives. 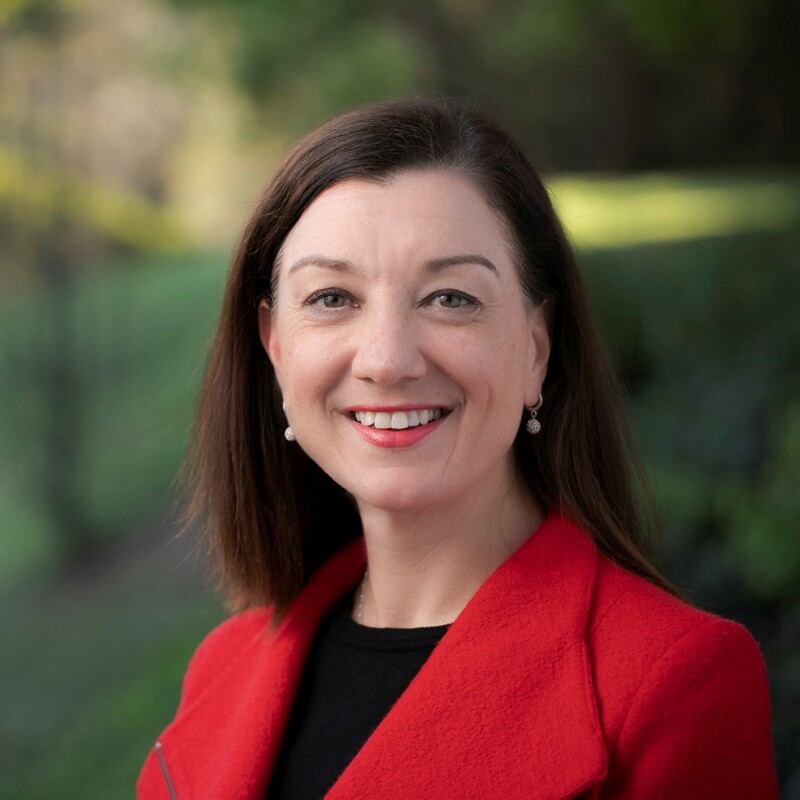 As Deputy CEO of Tourism Australia, Frances-Anne headed the international division to record growth in visitors and expenditure, and was instrumental in the development of an aspirational goal and successful strategy to double the value of the Australian tourism industry. She founded her own international tourism consultancy in 2016. 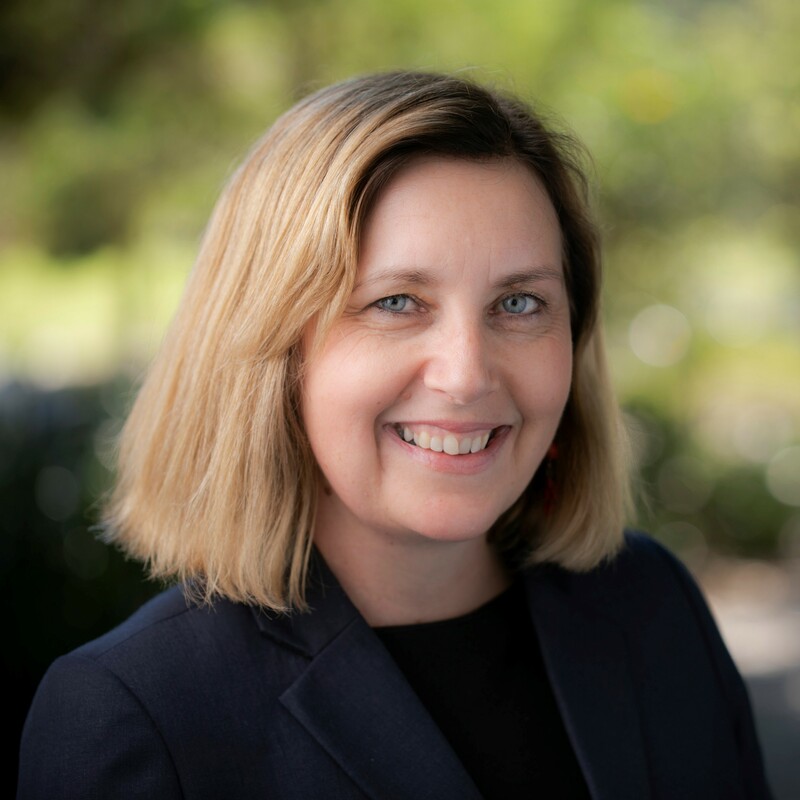 Susannah Le Bron has more than 18 years of senior leadership experience including strategy development, operations and customer service delivery and innovation. 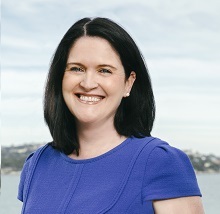 Prior to joining YMCA NSW, Susannah was Executive Director Customer Service with Sydney Trains, Transport for NSW. She was responsible for the leadership and accountability of 2,431 frontline customer service representatives across 178 stations and the experiences of more than one million travellers each day. For almost 15 years she held senior managerial roles at QANTAS including introducing innovations in customer service, relationship management and program transformation. Susannah believes the customer should always be placed at the centre and she has a strong desire to improve the physical and mental wellbeing of communities, including its most vulnerable members. 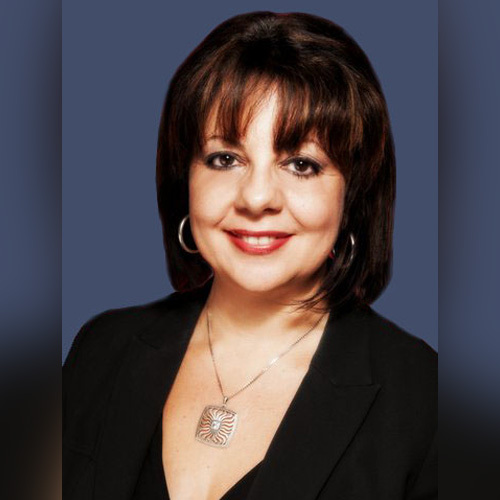 Lisa Giacomelli has more than 20 years’ experience in the human services sector. 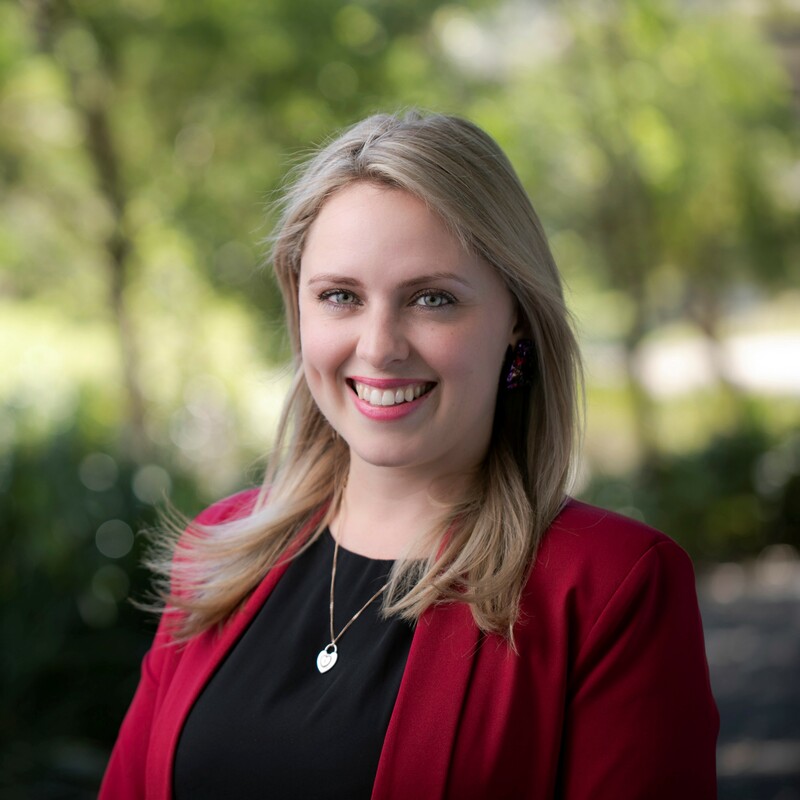 Before joining YMCA NSW in 2016, she held senior management roles in local government – managing strategy and operations in children’s, youth and community services and aquatics and recreation. Lisa has experience working in partnership with communities to plan and deliver both hard and soft infrastructure to support healthy living and positive social outcomes. Having commenced her career as a youth worker, Lisa is passionate about providing genuine opportunities for young people to explore their potential and shape their worlds. Bachelor of Business (University of Technology) Master of Business (Macquarie Graduate School of Management), Chartered Accountant and Graduate of the Australian Institute of Company Directors. Jenny has more than 20 years’ experience in the finance arena holding various financial, commercial and leadership positions at blue chip companies. These span a number of industries including healthcare, fast moving consumer goods and construction. Jenny is passionate about driving growth and supporting business outcomes through proactive business partnering – developing strong commercial solutions. Jenny has a strong track record of achievement in developing and driving business strategy and process reengineering, through process review and redesign and leveraging technology solutions. Louisa McKay is passionate about social justice and improving the social wellbeing outcomes of communities and young people. She has vast experience working in NGOs, government departments and peak bodies in direct service delivery, program design and implementation, government relations, policy and advocacy, outcomes measurement, strategy development and senior leadership roles. Louisa has presented and consulted in Australia and internationally on Results Based Accountability (RBA) and developed a disciplined and relentless approach to quality improvement and social impact. Louisa is committed to developing and empowering teams, believing that the best results happen from a team who is continually striving to grow and improve. 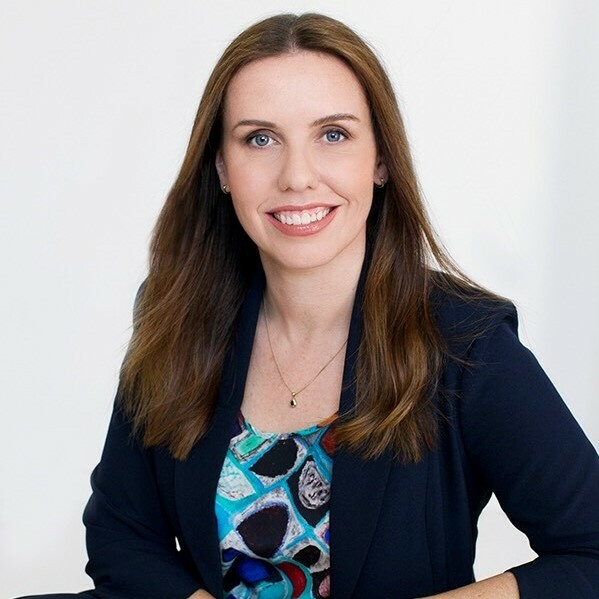 Bree Godden has extensive experience in brand building, PR, crisis and change communications, stakeholder and government relations, strategic marketing and authentic employee engagement. She has managed large scale corporate strategies and communications projects across a variety of industries including healthcare (including managing the UK Swine Flu crisis), public relations (e.g. $2.3 billion sale of the Sydney desalination plant), not-for-profit, media and government. Bree believes that timely and accurate communications are critical to building internal and external advocates and ambassadors for an organisation. She values the input of people of all ages including young people to ensure their work is recognised and they are given a platform to have their voices heard. Emma Whale has more than two decades experience in communications and marketing, with journalism the foundation of her career. 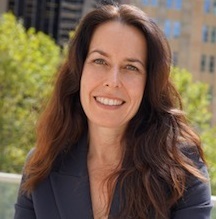 She has extensive experience in NSW Government across planning, growth and strategy portfolios – managing teams across these areas and in media and external communications. Emma has considerable crisis and change communications experience and is an accomplished organisational spokesperson. She also has extensive media relations, digital marketing, branding and publications management expertise. 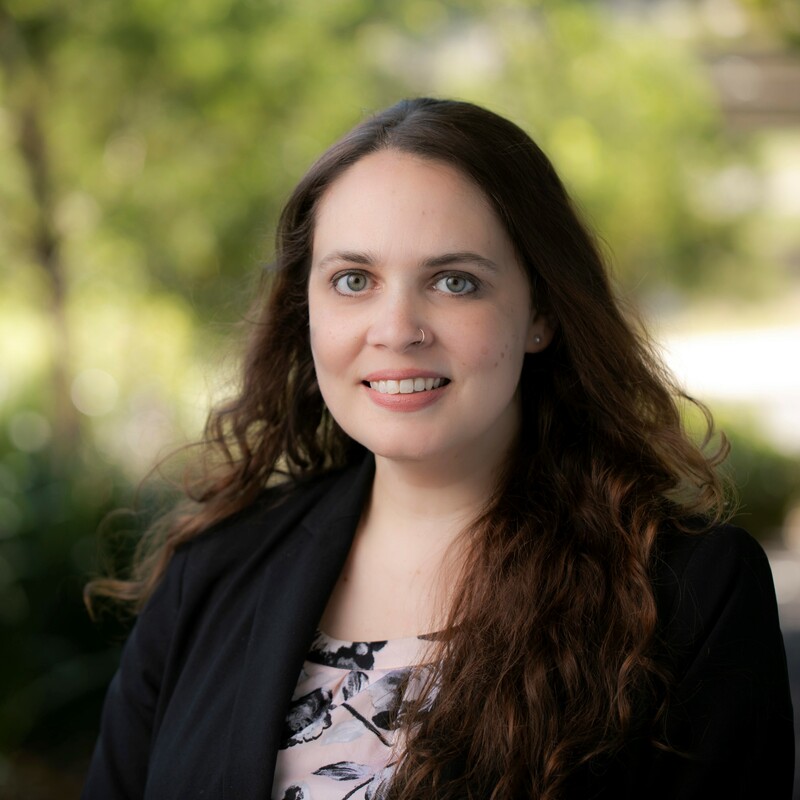 An accomplished writer and editor, Emma enjoys sharing her passion for speech writing and empowering her team members to embrace the latest, best practice trends. Sarah is an accomplished People and Culture Executive with 10+ years’ senior management experience across Customer Experience and People/HR strategy, operational business transformation, change and communications management and business improvement. She has a genuine care for building great high performance teams who feel supported and nurtured. 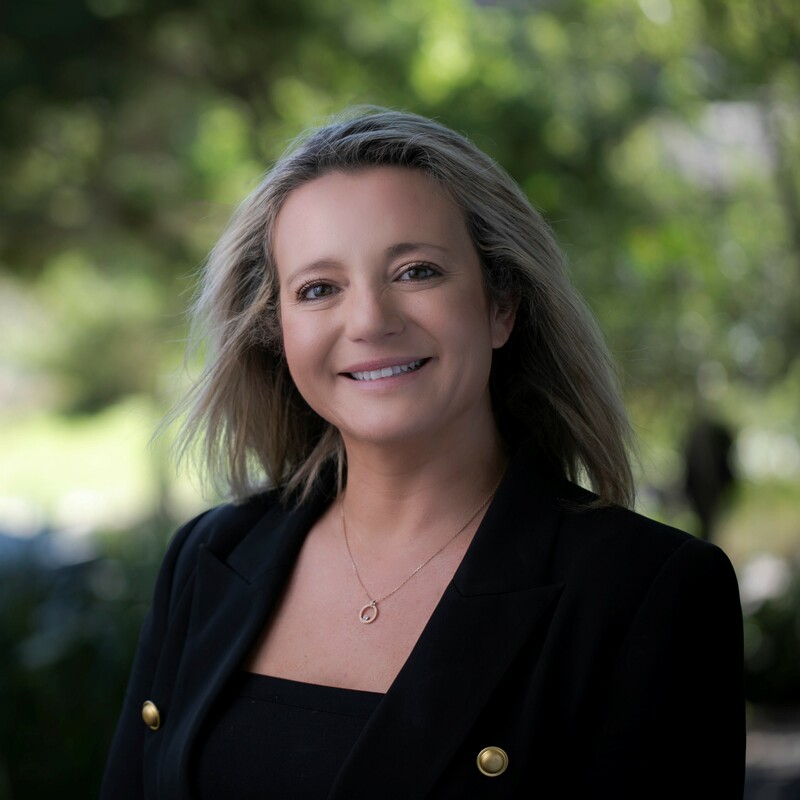 Sarah has been nationally recognised at the Australian HR awards, having won Australian HR technology award, Australian L&D Strategy award and a Finalist as the HR director of the year amongst others. She also has demonstrated success in leading people to maximise commercial performance in multimillion-dollar global organisations through growth, acquisition, and divestment lifecycles whilst ensuring teams are highly engaged and well informed.